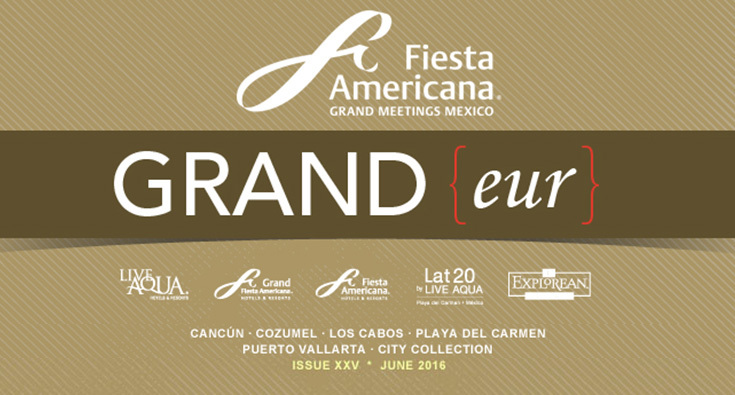 Fiesta Americana Grand Meetings Mexico offers a unique portfolio of distinctive properties in Mexico’s most sought after destinations offering a GRAND(eur) experience that exceeds expectations. Renovated Rooms & Suites – Completed! 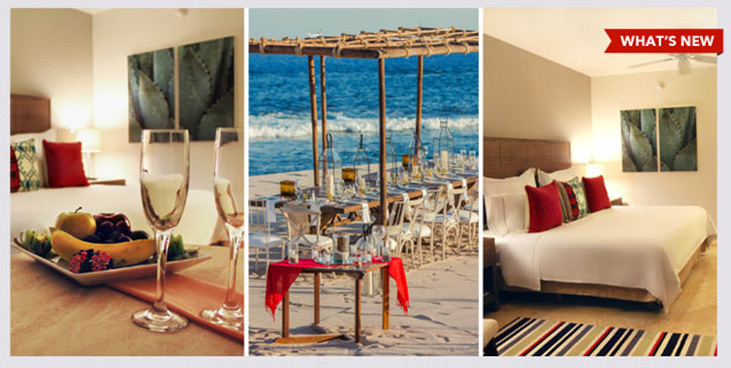 Check out all that’s new and exciting at Grand Fiesta Americana Los Cabos Golf & Spa! At Grand Fiesta Americana Los Cabos All Inclusive Golf & Spa, your group stay or incentive will be filled with exclusive details, luxury and distinction. This is an exceptional resort where everything has been planned for you to meet and relax in Grand Style. You’ll be amazed by the subtle details and level of service. Grand Fiesta Americana Los Cabos All Inclusive Golf & Spa offers 249 elegant and comfortable rooms, free Wi-Fi access, first-class gourmet cuisine, eight à la carte restaurants, five bars including a swim-up bar, five swimming pools, the SOMMA WineSPA, fitness center, exclusive access to the region’s top golf courses and facilities for social or business events. Los Cabos is known as “The end of the earth” as it is the last area of land in the Baja California Peninsula. Part of the fun of this destination comes with exploring the region’s two dramatically distinct personas. Tranquil San Jose del Cabo retains the look and vibe of an authentic Mexican town. Cobblestone streets, intimate restaurants and boutiques radiate from the central main square and mission church. Lively Cabo San Lucas, on the other end of the highway (called the Corridor), attendees will find funky bars and the slick Luxury Avenue Mall centered around the marina. Call the Meeting Planners at Heming Group to make it a special event at 905-639-8424. This entry was posted in Meetings and Incentives by HG Admin. Bookmark the permalink.